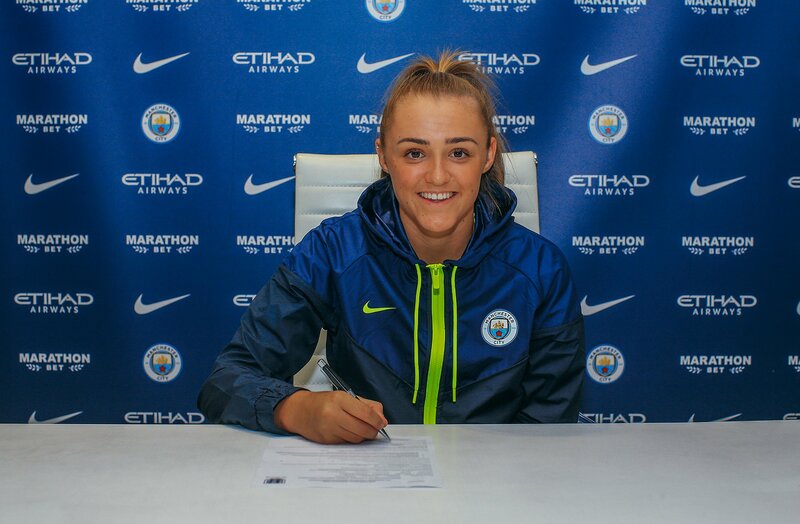 Georgia Stanway signs contract extention. 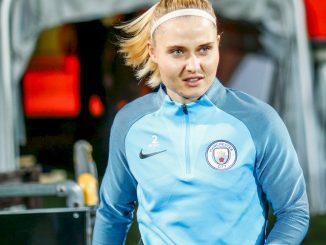 Manchester City have announced that Georgia Stanway has signed a three-year contract extension, keeping her at the club until 2022. 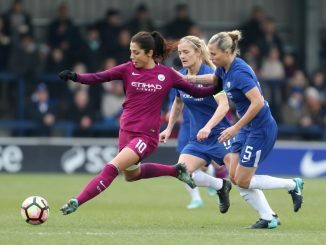 Lifting the Continental Cup in February represented Stanway’s fourth piece of club silverware since she first signed in 2015, while this season also brought a goal-scoring debut for the England senior squad. “I’ve been here four years already and I’ve loved every single minute. To be here to stay is such a massive achievement and I can’t wait to get going again. 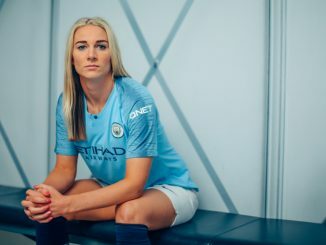 This is where I feel at home and this is where the majority of my development has happened and how I am the player I am today. I’m in the best possible position to move forward and I’m happy here.